How do you like it with the 170mm fork? Thinking about increasing my fork travel from 160. How does it ride with dvo suspension? Thinking about getting one. Also curious about the size, looks like they run shorter in each then some bikes. Very nice build, could not be done better. What size water bottle can you fit with the side mount cage? That bike is so nice, yt did an amazing job on the new capra. How did the offset bushings work? Did it shorten the shock eye to eye? I have a shorter shock I want to use and single crown for a similar build. Might be able to get $500 and trade my bike. I may try to rent one in big bear before the season is over. 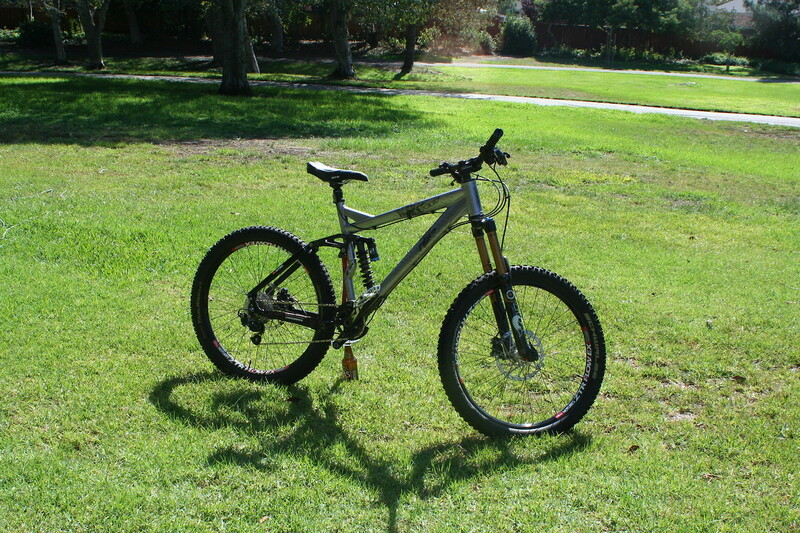 I know my bike has all new parts and modified geometry to some of the new trail bikes.